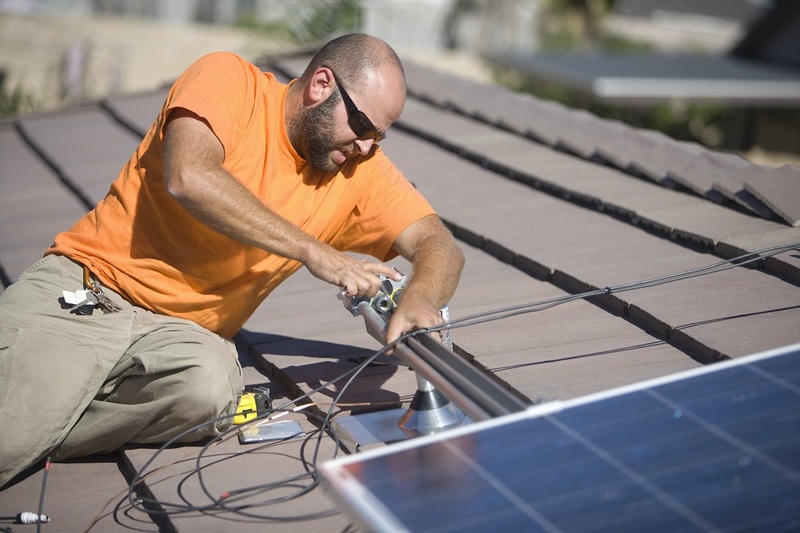 Basically, planning an alternative energy line for your house is closely associated with the grid-supported electrical services that you are tapping into right now. If you are enthusiastic about solar power, you should have enough reasons to backup such interest. Getting the sun’s vitality is not merely a technical hobby of some sorts. Considering the high cost of electricity as of late, we are inclined to seek other options in order to limit our expenses. However, it must be reiterated that investing fully in solar energy is not yet on the table. The truth is extensive developments and usage are done mostly by big firms. It is a known fact that the electrical grid across the planet has been established to support our energy needs. With this in mind, what solar power can bring is indeed limited to what we are all using which is why an alternative platform can be tapped as a reinforcement option for a few of our electrically-dependent items. For instance, setting up a 5KVA (kilo-volt-ampere) project can be made possible but should be targeted for certain household. Usually, the alternative energy is in place for specific appliances or for emergency lights when power outages occur. Before proceeding to the installation of the solar system in your home, it is better to review how electrical usage are managed. The bills payment charged to you depends on the energy used for a specific period of time which in common cases happen monthly. The consumption assumes the KW (kilowatt) unit. As you can see, this should be the target figure of which you should be basing your solar project on. Cancelling out the kilo, volt-ampere is actually the watts. We should take into consideration that the VA does not always complement each other which is why a power factor (PF) has been added as a key multiplier. In setting up a 5KVA solar platform, we have a universal electrical calculator that does the computation. Take note that the PF is the stabilizing component during the computation in order to attain the designated watts. The initial step to take during the setup is to know what gadget or appliance will you be supplying with the sun’s vitality. This is crucial since the specifications of such item will be used for the calculations before the installation process. Primarily, you need to know how much power will a device or apparatus is able to utilize and hold. Anything less or more in terms of energy flow can inflict irreversible damage. Secondly, you need to determine how much time the machine will use solar power. It is important that the current will be sustain all throughout the targeted stretch. For instance, if you want a portable radio to be supported by solar vitality, get the gadget’s power rating. Multiply the figure with the number of usable hours and you will get the watts that we need. During the calculation process, don’t forget to include the estimated loss of power. The next step is to find a solar panel that matches closely with your computation. Getting such equipment is not enough. You have to be sure that the tool gets full exposure from the sun. You also need to know the stretch of time which will charge the panels fully. Be also prepared to get the battery compatible enough to restore the power to support your radio. Are you a home owner? Schedule your free assessment today. Just simply fill-in the form below.